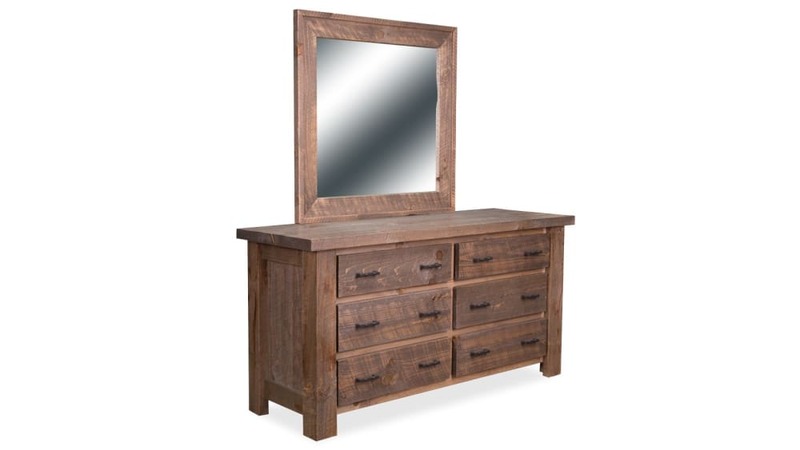 Look your best each day with the help of the Uvalde Dresser and Mirror. If you're spending time getting ready, you might as well love what you're looking at! Get organized and store your clothes and bedroom necessities in style with this beautiful set. 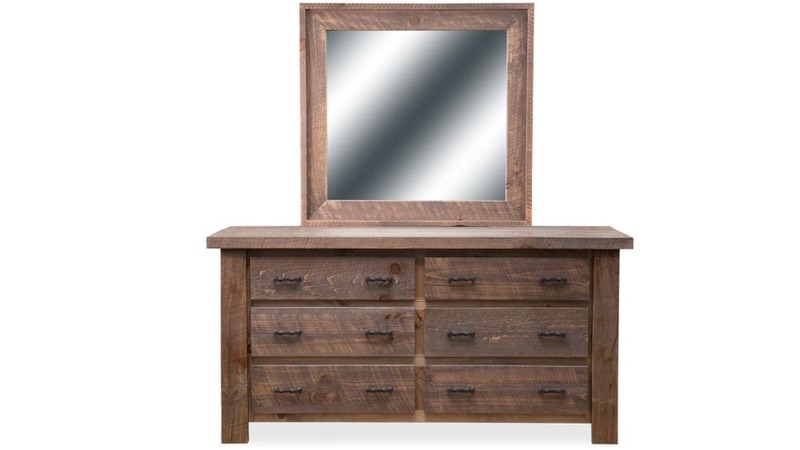 Featuring six spacious drawers, the dresser has ample space for all of your belongings! 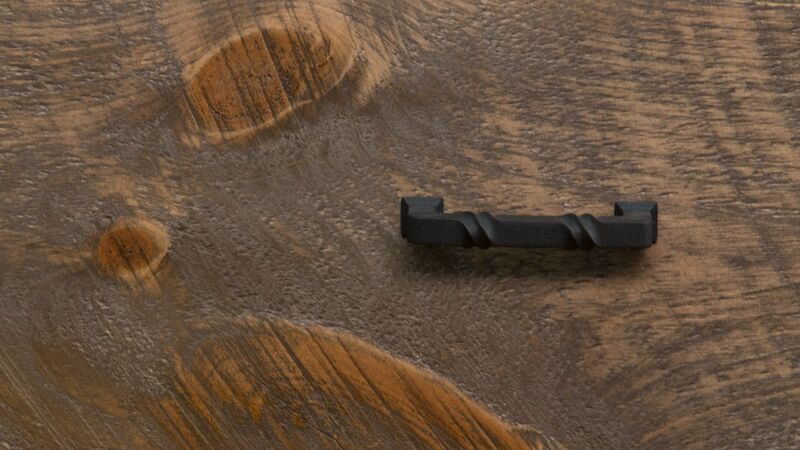 Made in Ohio by traditional Amish craftsmen. 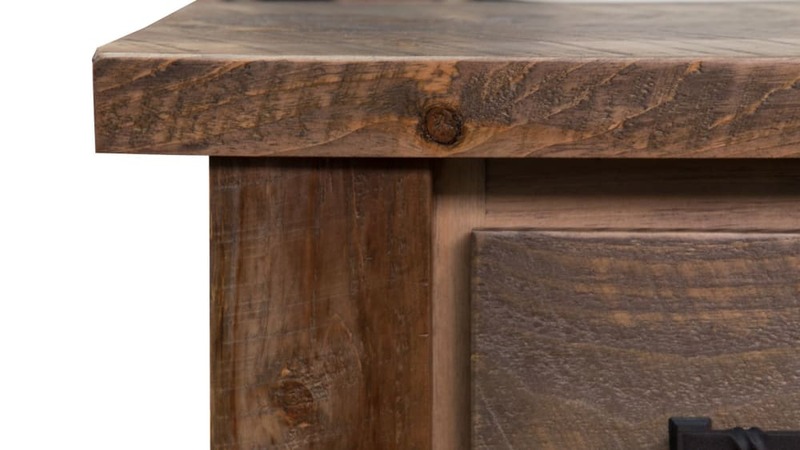 A dark pine finish gives this piece a rustic look. 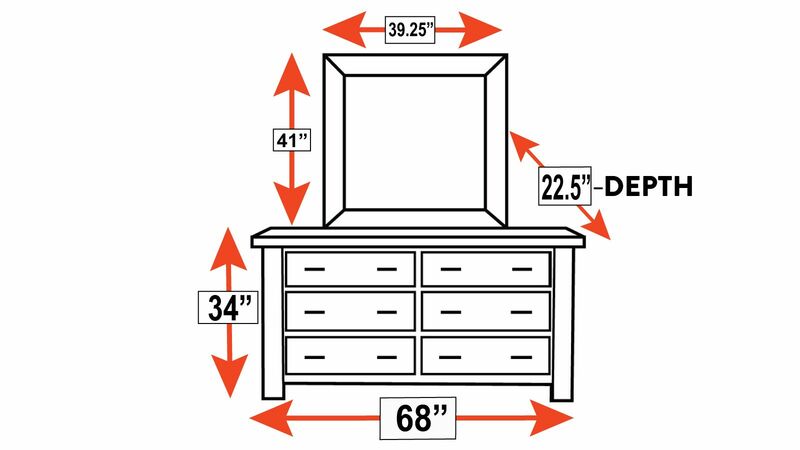 Six spacious drawers provide ample storage. A hand-applied, catalyzed finish keeps this set lasting for years.